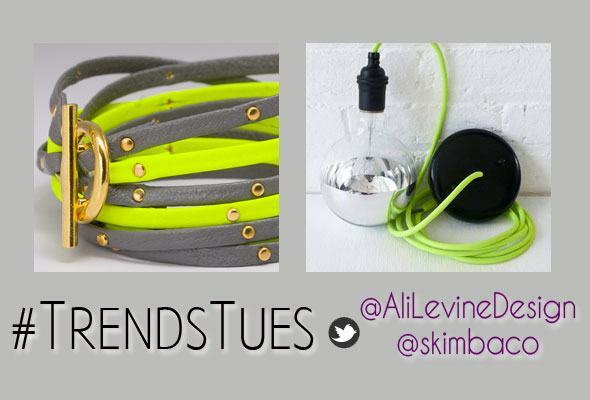 #TrendsTues with Ali Levine Design: Neon! I’m so excited to bring you the #TrendsTues feature. I’d like to introduce you to New York-born Hollywood-based stylist Ali Levine. 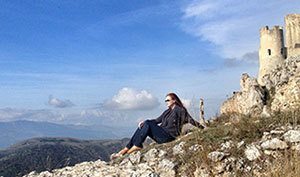 Ali started #TrendsTues a while ago, and now we teamed up with Skimbaco to join her. 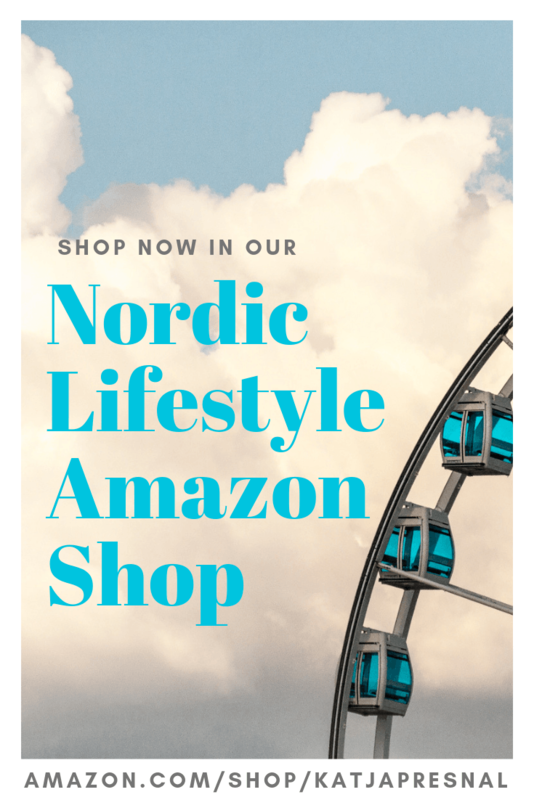 Each Tuesday we will feature a trend and some of our favorite product picks that represent the trend. 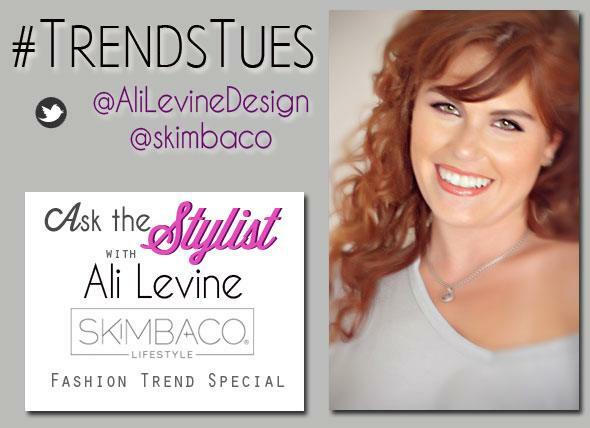 You can connect with Ali @AliLevineDesign on Twitter to tweet YOUR #TrendsTues picks and ask your style and trend questions from Ali. Join the chat to talk about today’s topic: neon trend! If you have questions how to wear this trend, tweet Ali! Ali Levine worked for Target, and designed for some of the biggest names in the industry including Fragments, Coach and Talbots prior starting Ali Levine Design and starting the career as a Hollywood-stylist. Since 2010 Ali has styled for television and film, landing jobs on “Mercy” and “Wall Street: Money Never Sleeps” where she had the opportunity to work with Shia LaBeouf and Carey Mulligan as a costume assistant to Ellen Mirojnick. Since relocating to Los Angeles, Ali’s projects have included “Happily Divorced” starring Fran Drescher, “In Time” with Justin Timberlake, Kanye West’s World Throne Tour and “X-Men First Class” in addition to styling red carpet events, commercials, music videos and independent films. You can read more about Ali Levine on her site Ali Levine Design and connect with her on Facebook. #TrendsTues pick for the week: NEON! Hear what Ali has to say about the neon trend. My favorites in Neon right now are the bright yellow jeans from Rag&Bone and Paige Denim’s bright colored shorts! Alright! Let me see your favorite picks! Remember use the #hashtag- #TrendsTues, be creative and tweet a pic or link to what you are wearing or loving at the moment! Thanks so much my fashionable fans! Now tweet your favorite neon picks to @AliLevineDesign and @skimbaco and let’s talk about this crazy color trend. 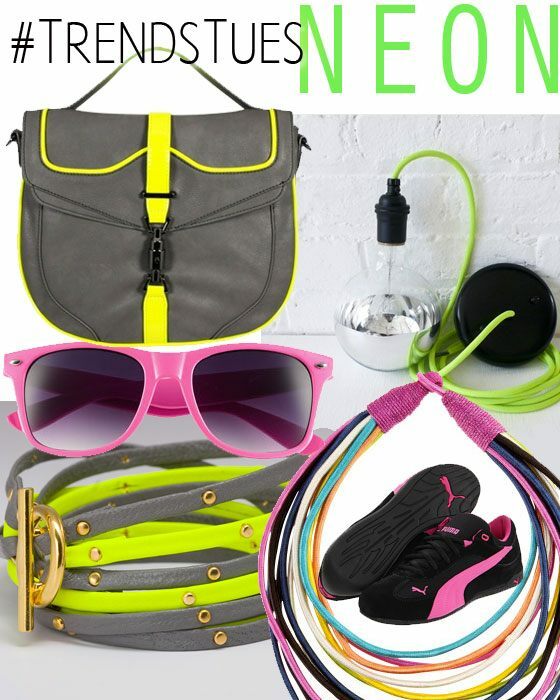 You can find Ali’s neon picks for the day from her site Ali Levine Design. I admit. I lived the neon craze already once, and I had no interest going back. And with that I mean taking it to the crazy 80’s level. But when my husband (yeah, the ultimate trendsetter, said with all sarcasm) bought neon-striped Puma-sneakers a while back, I knew that I had to bring the neon out. I however, still prefer it in smaller dosages. Melie Bianco ‘Callie’ Neon Trim Messenger Bag has just the right amount of neon yellow. are only $12 but I think they should borrow Marty’s DeLorean and go back to the 80’s. However, if you want fast and cheap way to be trendy, and got the guts to pull these bad boys off, please be my guest. For home I am all over the simple light bulb as a hanging lamp-trend, and to kick it up a notch, this Neon Green Light Cord w/ Giant Silver Globe Bulb mixed both two trends and I’m trying to think oh where I could add this. My absolutely favorite is the Graham Leather Triple Strand Wrap in grey and neon yellow. Love, love, love it! Puma has several sneaker-styles that pop some nice neon color. They make me want to play some Whitney Houston and Donna Summer and dance for good ol’ times sake. The H&M necklace is cheap and for $14.95 you’ll get a nice pop of a color. It’s close enough neon to be trendy.